We do not currently have enough stock to meet the quantity requested. 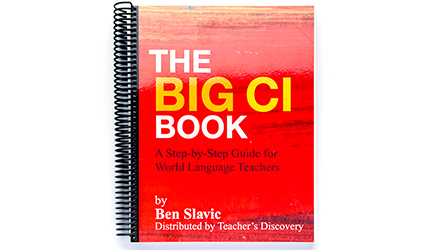 We have 52 available. If you would like to order more than 52, please call in your order to 1-800-TEACHER. 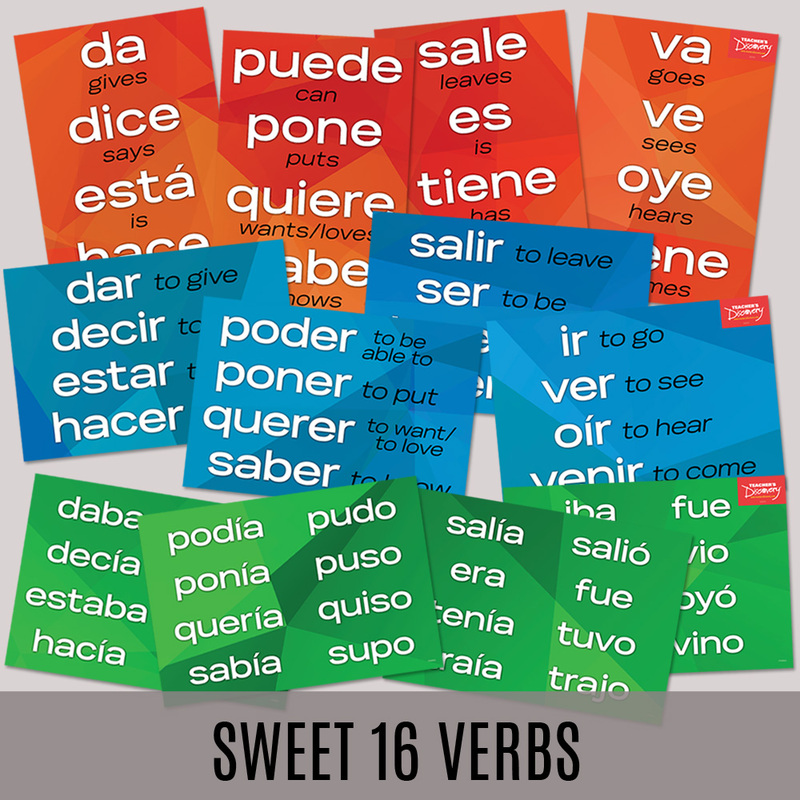 To quickly build fluency in your students, lay down a foundation of the most often used words in the Spanish language! 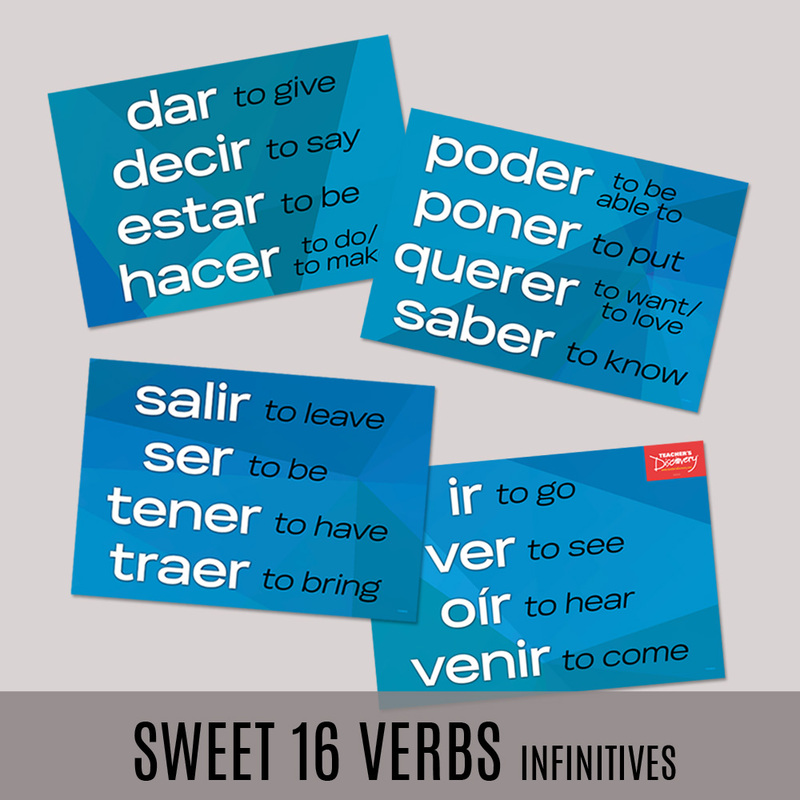 Click on "Additional Info" for an essay by experienced TPRS/CI teacher Mike Peto on how and why he teaches this set of 16 high-frequency Spanish verbs, and ways to put this poster set to work in your classroom. 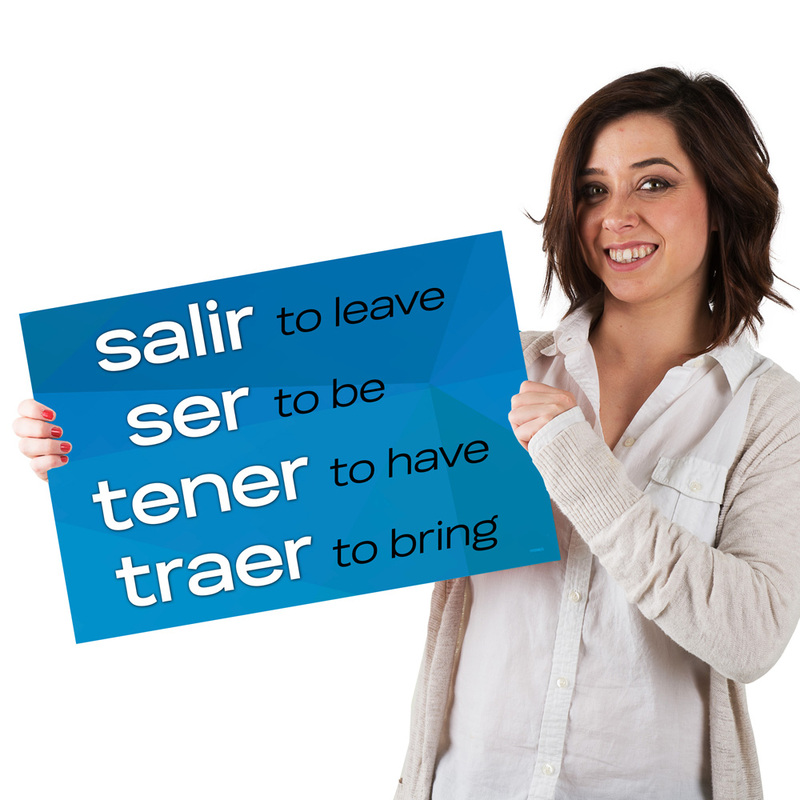 Set of 4 posters of the verbs conjugated in their infinitive forms, 13 x 19 inches each. Cardstock.